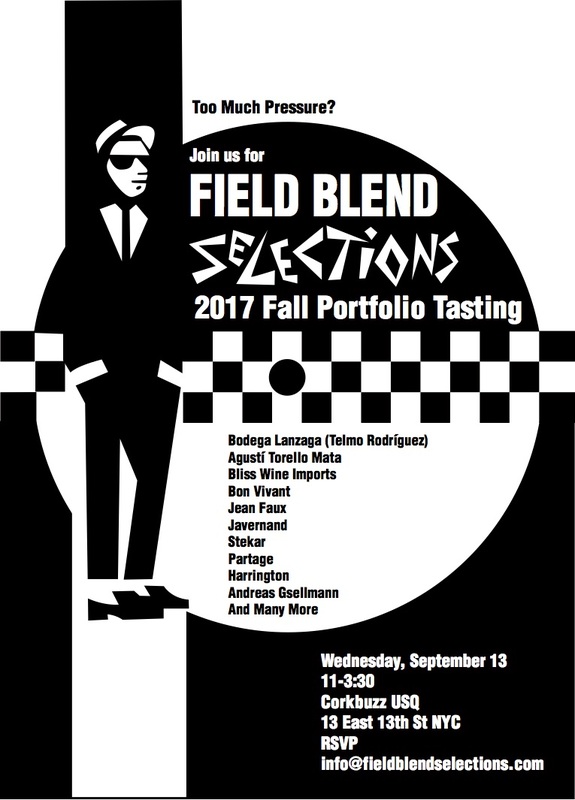 Interested in viewing a copy of our fall portfolio tasting book? Click here for a downloadable pdf. Enjoy!